This weekend, I’ll be attending the HP Lovecraft Film Festival here in Portland, OR, as a guest. The panel schedule hasn’t been released yet, but I have seen what some of the possible panels will be, and I have to say I’m VERY excited for the possibilities! 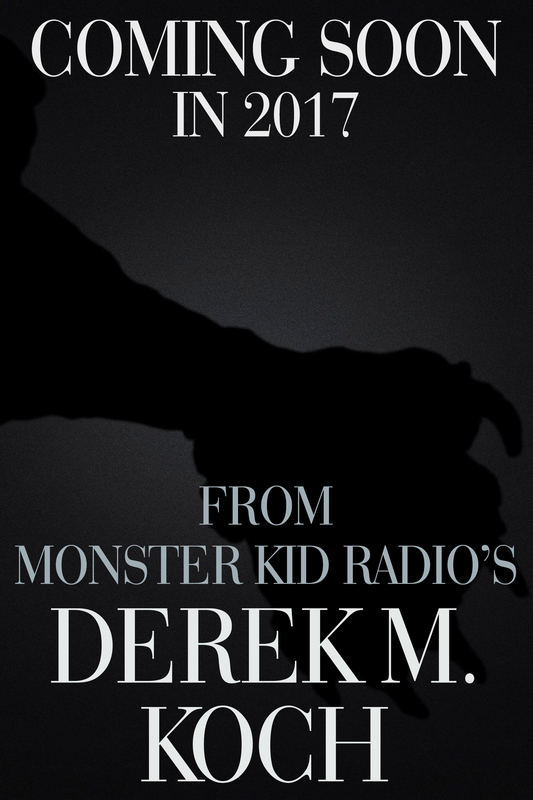 In my guest bio, an upcoming book project is mentioned, and I wanted to tease the cover here. 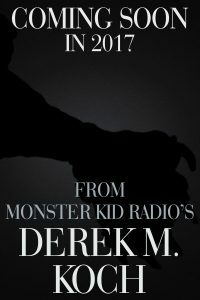 Subscribe to the MonsterKidWriter.com mailing list to be kept in the loop!